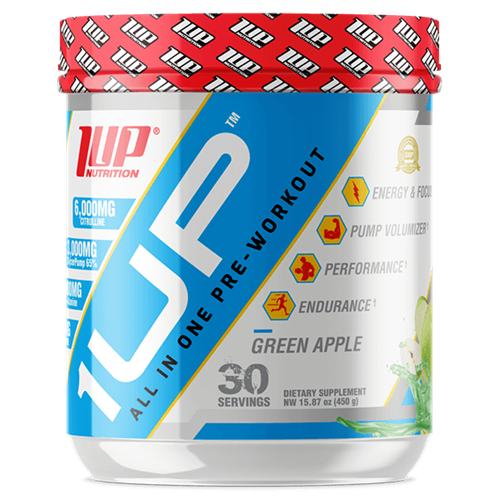 1Up Nutrition All in One Pre-Workout to maximize not only energy and focus—but the pump and endurance as well. 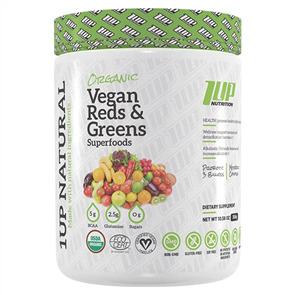 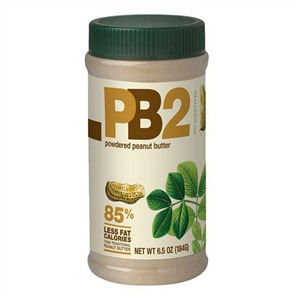 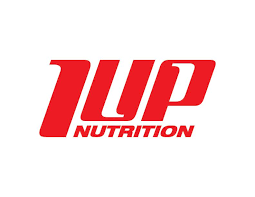 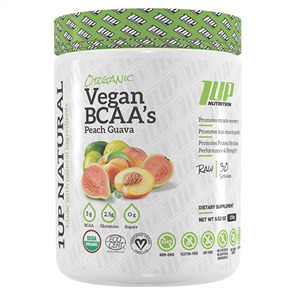 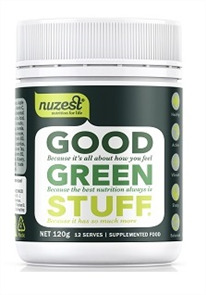 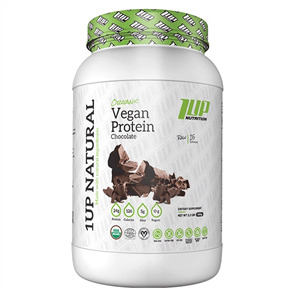 In 1UP Nutrition open, non-proprietary blend, the ingredients—and their exact amounts—are fully disclosed on the label, so you know exactly what you’re getting. 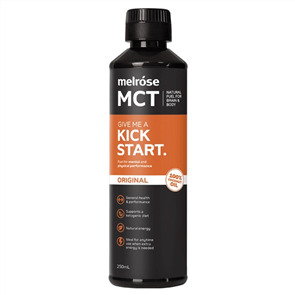 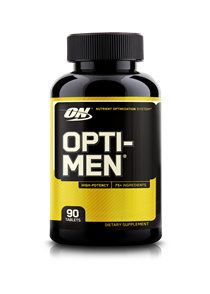 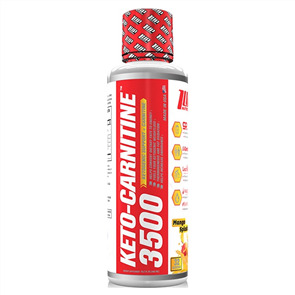 And with every scoop of their delicious All in One Pre-Workout, you’re getting the optimal doses of the most important, most expensive ingredients.